As ISIS and other opposition factions are being routed from the remaining strongholds in Syria’s Northwestern provinces, Islamists are using all means at their disposal to target Russian and Western forces. According to multiple reports, a few months back, the Russian Hmeymim airbase in western Syria was targeted by a swarm of 13 drones. 7 drones descended on the airbase and another 6 targeted a nearby naval facility. All the drones were either shot down or had their controls taken over by Russian forces with no casualties or damage inflicted. They were assembled out of cheap DIY materials and rigged with explosives. 3 were reportedly captured and put on display by the Russian Defense Ministry. 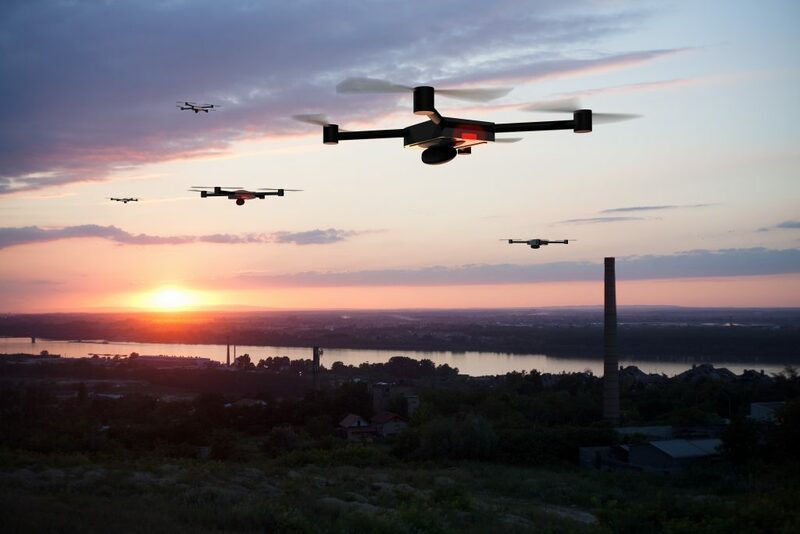 In recent years, developing technology has allowed drones to become a far greater threat than the occasional paparazzi spying incident or intrusion into a sporting event. As drones have become more affordable and learning to fly a consumer model has turned into mere child’s play, rogue regimes and terrorist groups have begun tapping into this valuable entity. Attacks on world leaders and state espionage carried out from the safety of the open skies have become a real and present danger facing anti-terrorism units worldwide.